How do you decide whether dietary supplement health claims are factual or phoney? In this article I would like to apply critical thinking to one such claim that I came across at random on Amazon.co.uk. What is the health claim that is being promoted about the supplement? Is the health claim “evidence-based” (that is, based on research results)? Are the research and/or citation from a reputable source? What are their credentials or qualifications? Are they currently or have they previously been funded by industry? What might be some important consequences of accepting these conclusions (for individuals, society, the environment,etc.)? 1) What is the health claim being promoted with the supplement? They state in a bullet-point list at the start of the advertisement the following: “A powerful source of antioxidant protection for the whole body” and “Delivers a healthy dose of essential vitamin A nutrition”. Neither of these claims is directly linked to the product since they are simply general statements and there is no definition or clarification of terms such as “healthy dose” or “essential”. It would be reasonable to assume that readers of this advertisement might consider that the seller was making these health claims about the softgel product itself. The third bullet-pointed statement “Each convenient softgel provides 10000 IU of antioxidant nourishment” clearly links the softgel product with the claim; however, there is no immediate clarity about what “antioxidant nourishment” actually means, nor is there any supporting explanation or data related to the claim. Again there is a lack of clarity about whether the above statements directly relate to the benefits of the softgel product being sold. The exclamatory general statement in A. could be interpreted in one of two ways: firstly, that their softgel product offers these benefits or, secondly, that beta-carotene in general offers these benefits. The general statement in B. could also be interpreted in one of the above two ways. The lack of clarity in both the initial bullet-pointed list and in A. and B. above raise the issue of whether or not legal responsibility is being accepted for implied claims regarding the benefits of the softgel product being sold. 2) Is the health claim (as stated above) “evidence-based” (that is, based on research results)? No. Such words as “Sources”, “References” or “Evidence” do not appear. – Does it include any research references / citations? – Are the citations from a reputable source? 3) Who is funding the research? 4) Who are the researchers and/or authors? There are no researchers or authors mentioned. – What are their credentials or qualifications? N/A in view of the lack of information on researchers. – Are they currently or have they previously been funded by industry? They are a company that advertises, sells and distributes supplements to the general public. I assume they are self-funded by their own business profits. There is no indication from my research that they are in receipt of additional funding from any other source. – Claims that sound too good to be true. The statements they make are rather general and, on the face of it, do not seem “too good to be true”. However, because of the lack of referenced research or evidence of any sort within the advertisement there is no way of assessing the validity of their implied/stated claims for the softgel product without reference to external sources. Their general statements about the benefits of beta-carotene for healthy vision and as an antioxidant for the whole body, and for vitamin A as being in some sense “essential”, seem reasonable on the face of it. There is no mention of research suggesting the harmful effects of beta-carotene (such as can be found here and here), nor of the biochemical relationship between beta-carotene as a precursor for vitamin A except for the generalised statement that beta-carotene is a “…natural plant pigment that can be converted into vitamin A by the body as needed”. 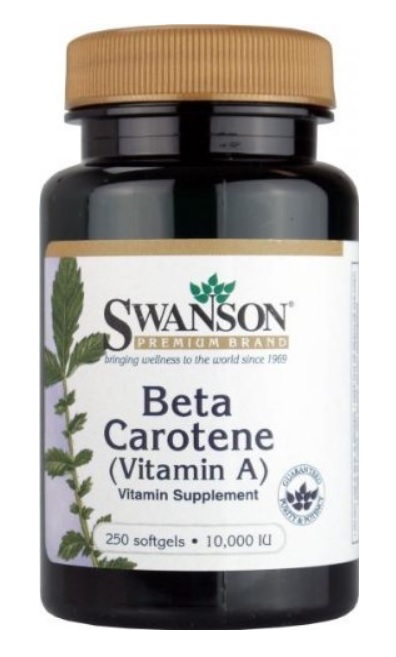 The term “natural” when applied to a vitamin supplement containing isolated beta-carotene is something that is not justified and might mislead the reader to suspect that supplementation is as natural a way of acquiring beta-carotene as deriving it from diet. – Recommendations that promise a quick fix. “Delivers a healthy dose of essential vitamin A nutrition” and “Each convenient softgel provides 10000IU of antioxidant nourishment” appears to be offering a solution to a problem – viz. 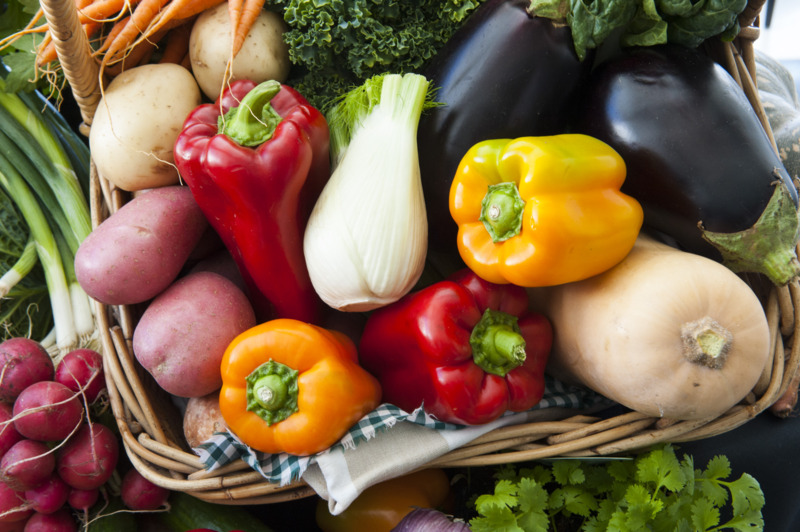 the problem of not having sufficient vitamin A nutrition and/or sufficient antioxidant nourishment. I think it would be reasonable to suspect that the average reader would consider this to be a quick fix for a perceived deficiency in vitamin A nutrition and/or sufficient antioxidant nourishment – whatever these terms do or do not imply or actually mean when put under scrutiny. 6) What might be some important consequences of accepting these conclusions (for individuals, society, the environment, etc.)? In terms of consequences for individuals purchasing and taking this supplement, there are potentially significant implications. Whenever unsupported health claims are made in relation to health supplements, there is a danger of individuals being misled. When a supplement is fairly innocuous and has no associated published evidence included with it to suggest inherent dangers associated with its use, issues of reliability of claims and value for money are perhaps the most relevant issues involved. However, when the supplement being sold has been shown in published literature to have associated dangers, this is something that might raise much greater concern. In this case, I believe that there is ample research data on the negative effects of vitamin A / beta-carotene supplements to raise the question of whether or not the seller should be legally allowed to advertise this product without some printed warning being included in the advert. In terms of environmental consequences, I can see none. In terms of societal consequences, there is the wider issue of how much responsibility should be taken by governments and organisations (such as Amazon – the website advertising this product) for allowing companies like Swanson vitamins to sell products without any health warnings or reference to evidence in support of implied or stated health claims for the product in question. 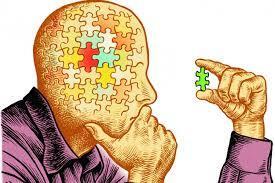 So, I hope you found this example of critical thinking of some interest. I would suggest that it is a good idea to apply similar analytical approaches to anything you come across, written or verbal, that makes claims about your health. You only have one life, and I hope you do all you can to live it to the fullest, healthiest and happiest…seeing through the empty promises of organisations and individuals who would sell you anything just to make a quite profit.